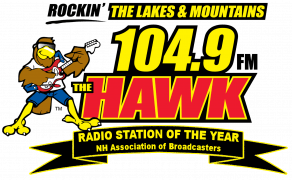 104.9 The Hawk has been nominated for the Best Radio Station in the Lakes Region, but we need your help. 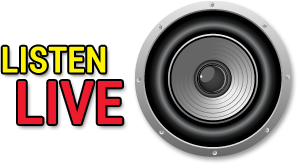 To vote for 104.9 The Hawk, Click Here and then select Things to Do, Best Radio Station, 104.9 The Hawk / WLKZ. Then make sure to click Submit Your Vote. You can vote Once a Day, so be sure to go back and vote again tomorrow for all your favorites in the Lakes Region. Voting will end Thursday April 25th 5pm. 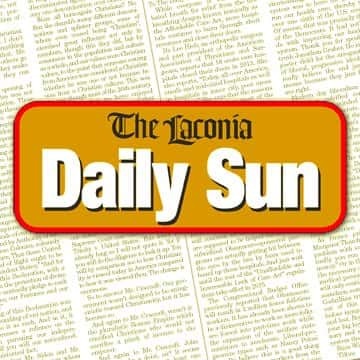 Thank you for your vote and for participating in the Laconia Daily Sun Best of the Lakes Region.